No-climb wire mesh fence system. Ideal for perimeter security, area delineation, and crowd control – a popular choice for storage compounds, warehouses, and outdoor special events and festivals. 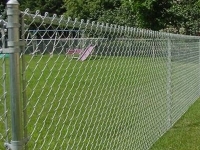 FortressFence is the perfect high security, multi-purpose fence panel. 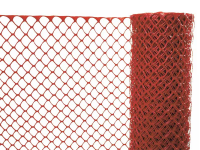 Use FortressFence to provide perimeter security, crowd control and area delineation. 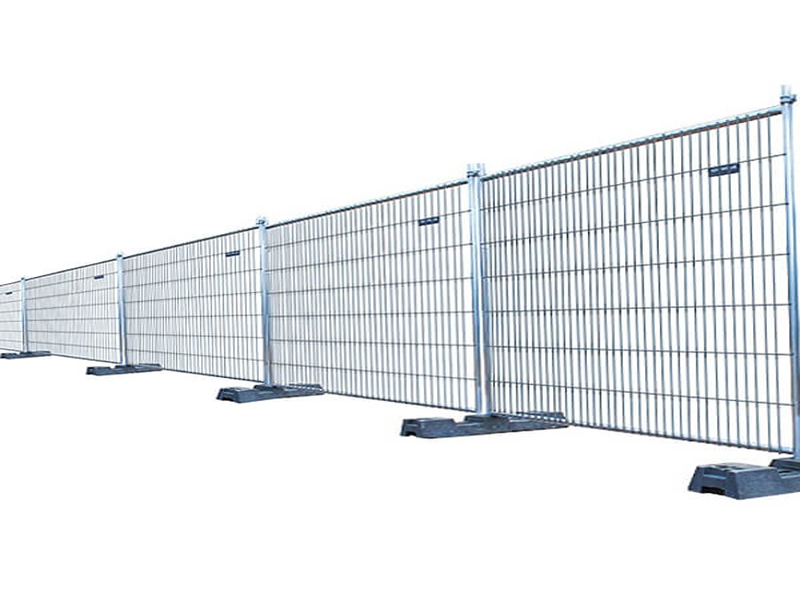 Whether you are looking to provide security at your next event, to close off a construction area, or to protect equipment and product from theft and vandalism, the Signature FortressFence is the perfect choice. 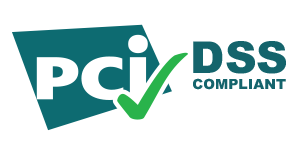 Each fence panel is durable, stable, and easy to install. Sections can be mixed and matched to create a variety of fencing configurations. Each FortressFence panel is manufactured using durable, 16-gauge, hot dipped galvanized tubing and a welded, no-climb, wire mesh panel. Sections interlock using easy to install clamps and your choice of metal, plastic, rubber, or concrete bases. Add wheeled gates, fixed wall mounts, flower basket rails, and privacy screens depending on your application. Modular design allows for an endless number of configurations. Single-wrench construction makes FortressFence simple to install and remove. FortressFence can be assembled by 2 people using one single wrench.